Six visionary sustainability leaders from all over the world will take the stage to provide inspiration for the built environment of the future. 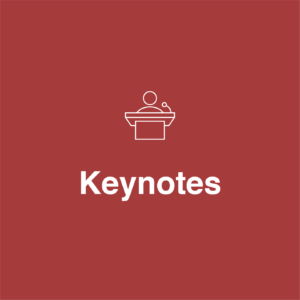 These practice-oriented discussions will focus on specific topics relevant for the future of sustainable construction. Leaders and experts from the whole construction value chain will, among others, discuss how policy, financial solutions, targeted partnerships and new business models can facilitate sustainability in the built environment. Do you have a project or innovative idea that would benefit from wider feedback, additional financing or new partners? The Idea Pitches that will take place in the exhibition area during all the breaks could offer the right stage for this. 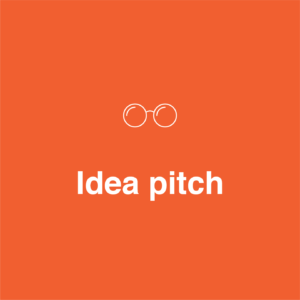 The sign-up and requirements for the pitches will be communicated soon. 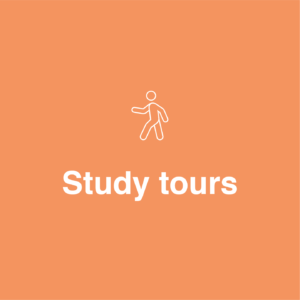 A selection of study tours will be organised in Gothenburg, as well was in other parts of Sweden and Scandinavia on the 8th and 12th of June 2020 (Monday before and Friday after the conference). These tours will aim at highlighting best sustainability practices from the region and will offer you the opportunity to experience the natural beauty of Scandinavia. 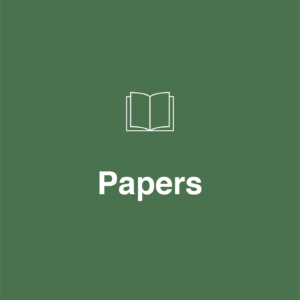 Leading research from across the globe focusing on various aspects of building sustainability will be presented in numerous paper sessions that will take place across the three conference days. All presenting papers will be vetted through a double-blind review by our scientific committee. 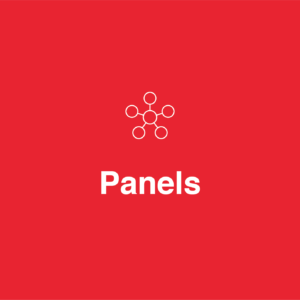 These open and engaging conversations among building sustainability practitioners are aimed at sharing best practices and industry-specific challenges. 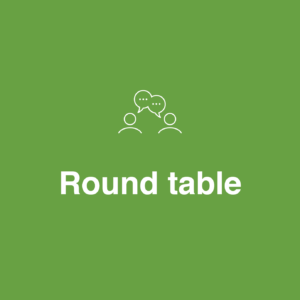 Our Round Tables will include voices from policy, public administration, business and civil sectors. 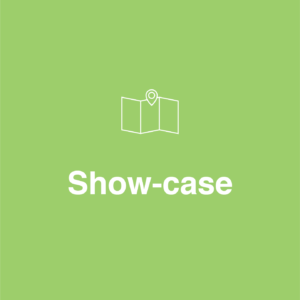 High-quality presentations will spotlight exceptional and practice-oriented sustainable building projects and initiatives from the region and from all over the world. In these hands-on group sessions participants will work as interdisciplinary teams to co-create solutions for various building sustainability challenges. 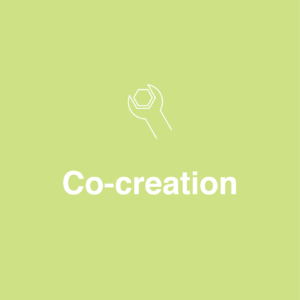 It’s all about working together to innovate and design the sustainable build environment of the future.